Effective house music blends personality with the established rules of the dance floor. It's a balance only the best producers have perfected, resulting in timeless tracks that appeal to hearts, minds and bodies. 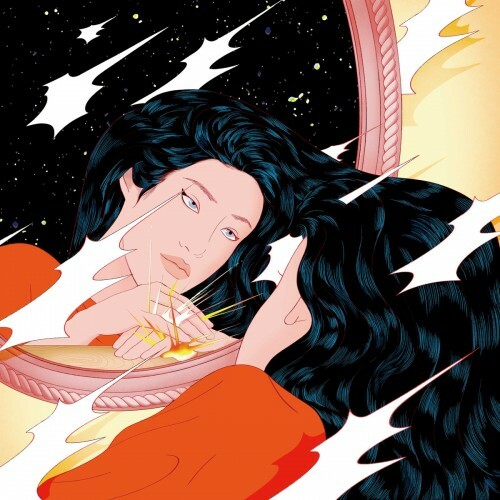 Peggy Gou has cracked the code on Once. Once resists full-blown escapism by tethering the immediacy of its propulsion to more scenic ambience, and Gou's at her best dealing in this kind of dualism. Once is music for the head as well as the feet, making it as perfect for burying into with headphones as it is for dancing to in the club. Once is Gou’s first new release in nearly a year and a half, and its three tracks mark a significant step forward. Gou certainly seems to have found a captivating direction with Once, and I am excited to hear the work she puts out in the future. Damn these Korean artists coming from the woodwork when it comes to deep house music. This is more of an engaging listen than yaeji last EP. My only grip is I wish there was more materiel. Purchasing Once from Amazon helps support Album of the Year. Or consider a donation?